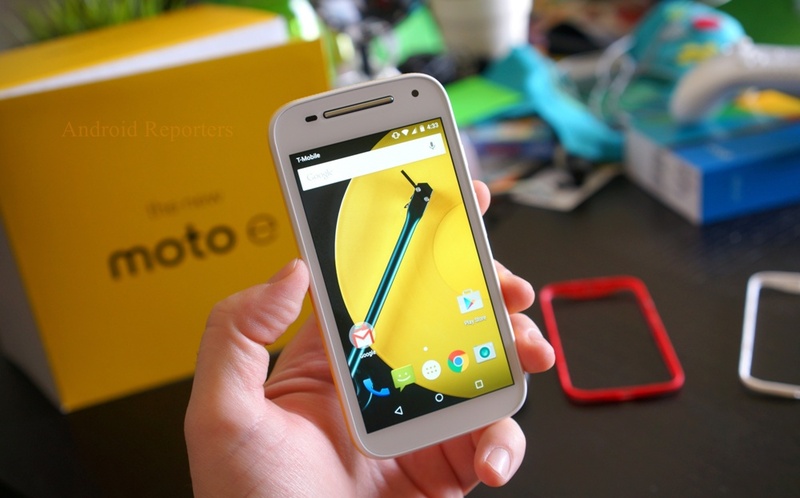 Lenovo's Motorola "E3" is all set to launch Moto E3 power in indian market today. 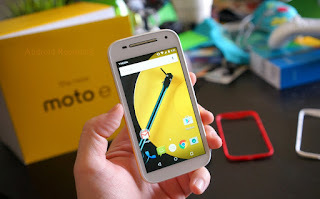 Motoraola E3 will be sale through E-Commeree most famous company Flipkart. Lenovo Motorola E3 is powered with 1Gh Quad-Core processor and coming to to the RAM is 2GB. The Internal storage is of 16GB and which is expandable upto 128GB. The Primary Camera is 8 Megapixel and secondary camera is 5 Megapixel. Moto E3 have 3500 mAH battery which can't be removed, it have dual Micro Sim card facility and Android version is 6.0 (Marshmallow). Display size is 5 Inch and resolution with 720*1280 Pixels with IPS LED capacitive touchscreen.